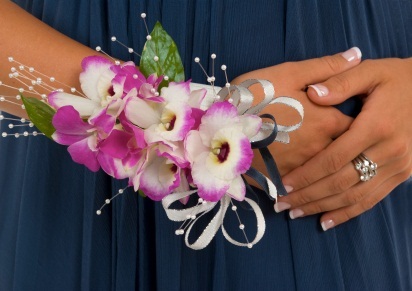 Homecoming season is in full swing! 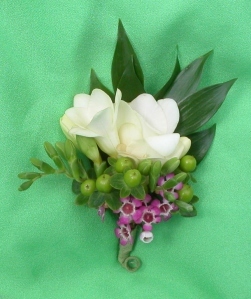 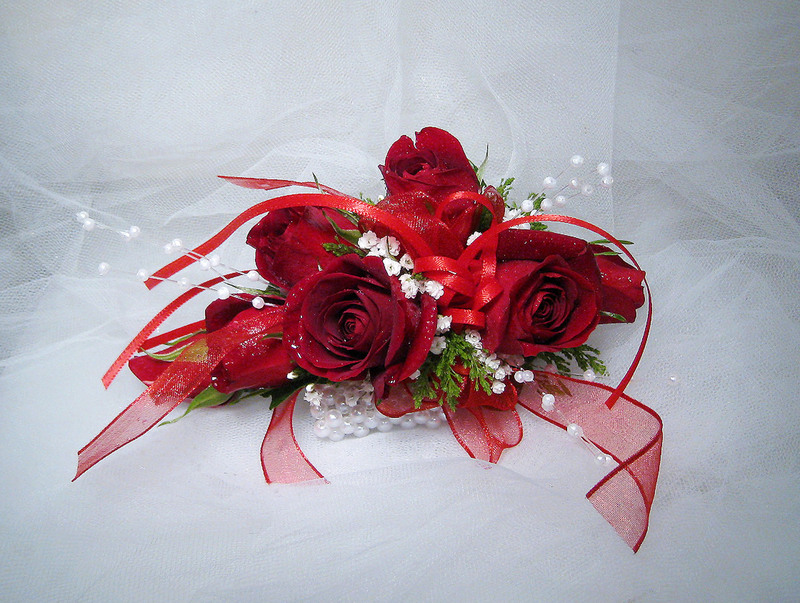 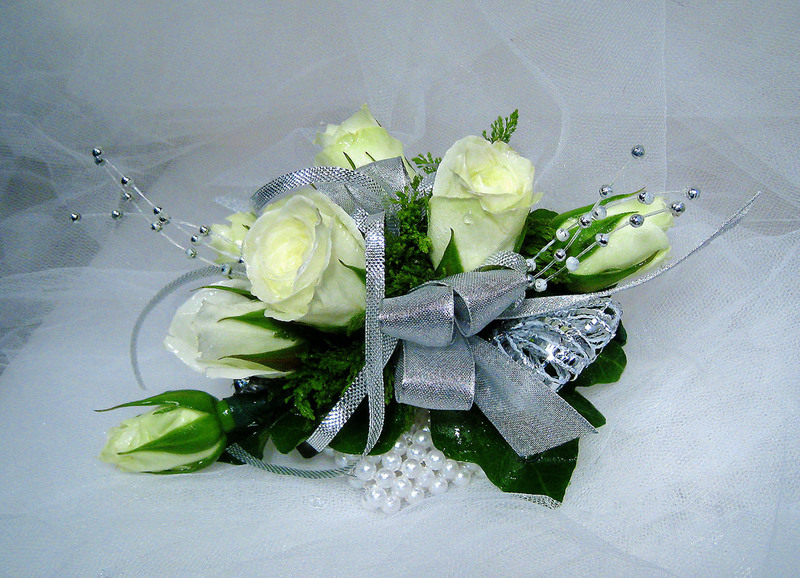 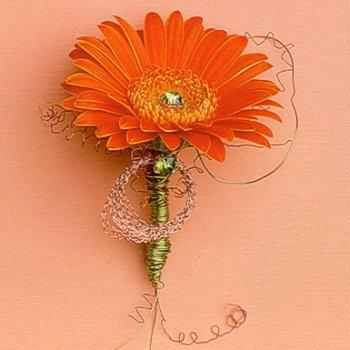 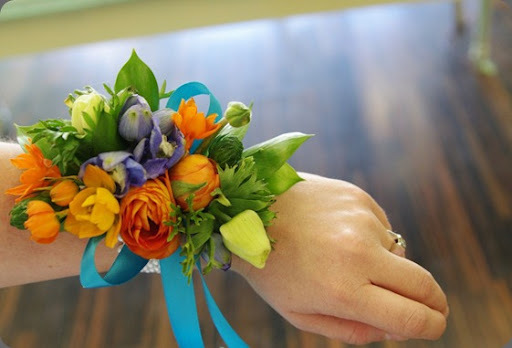 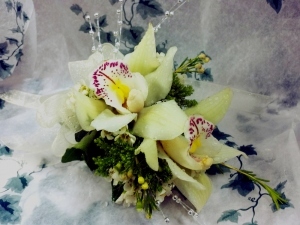 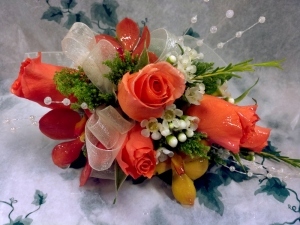 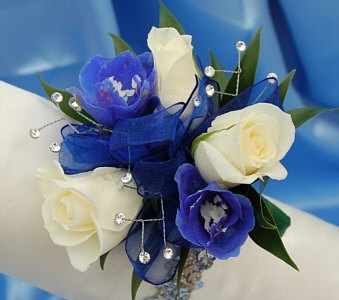 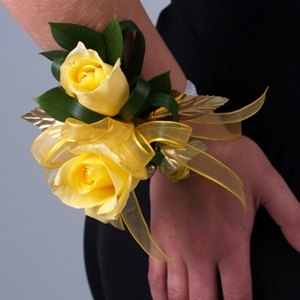 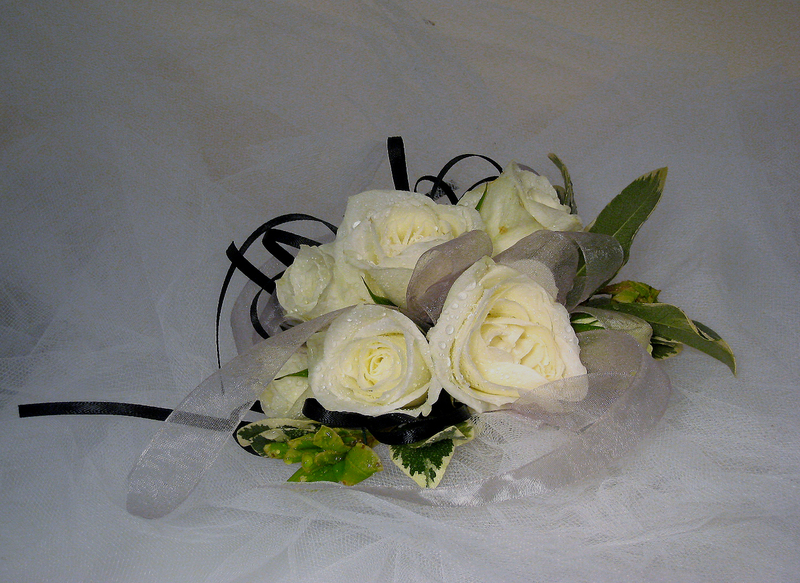 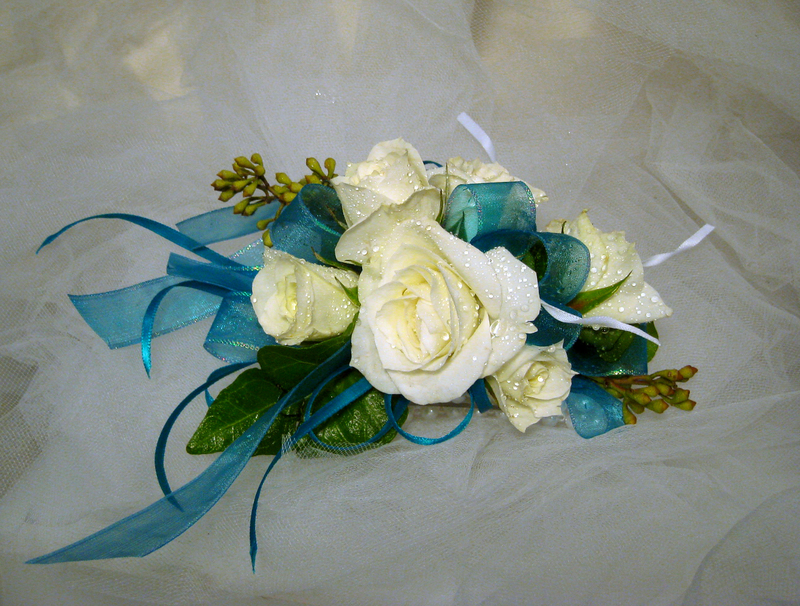 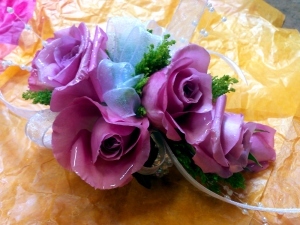 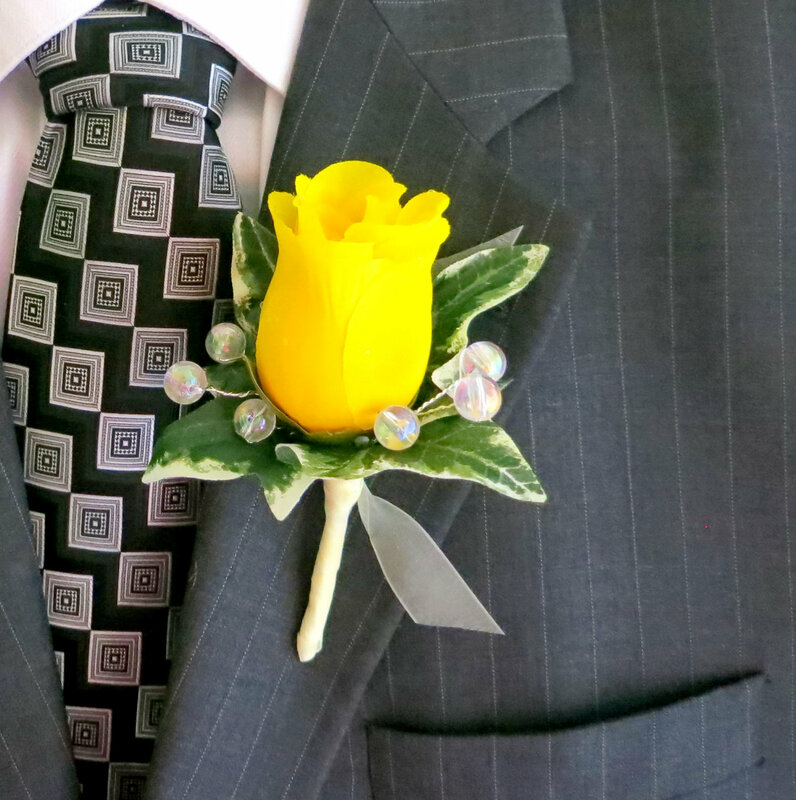 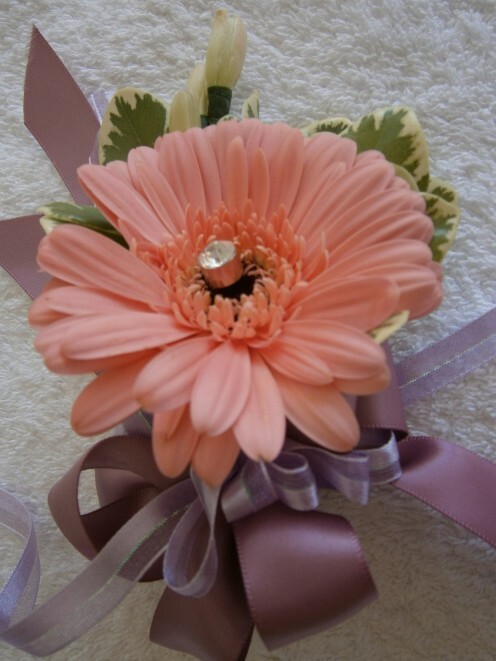 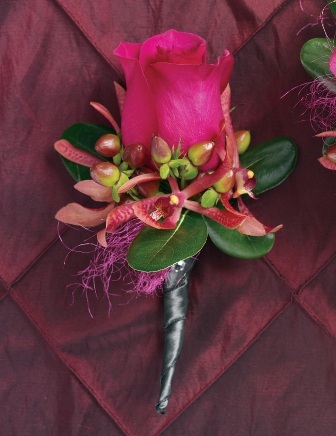 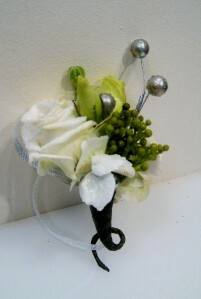 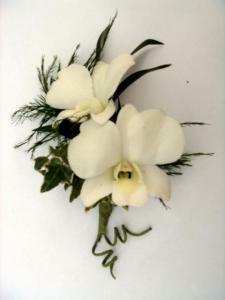 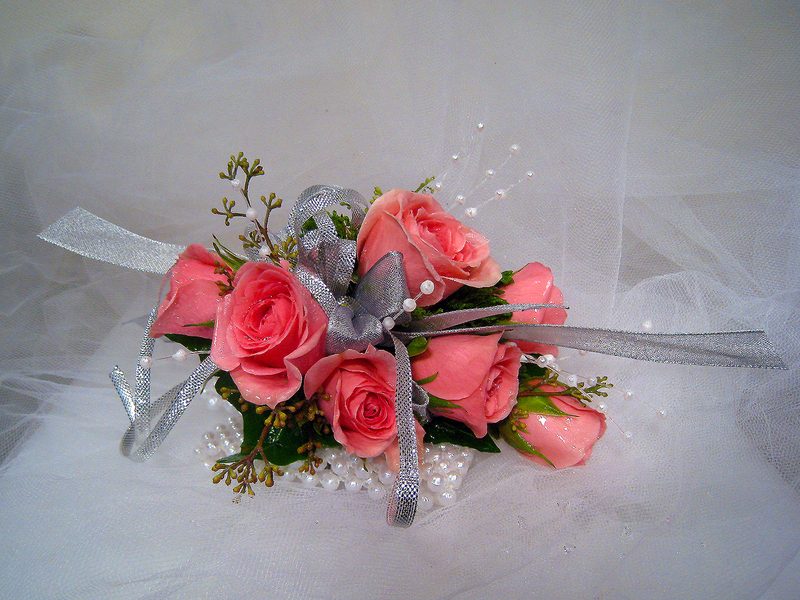 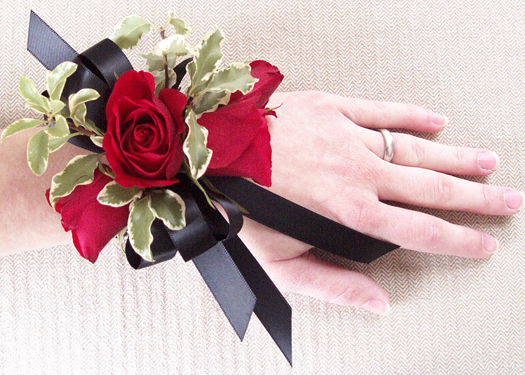 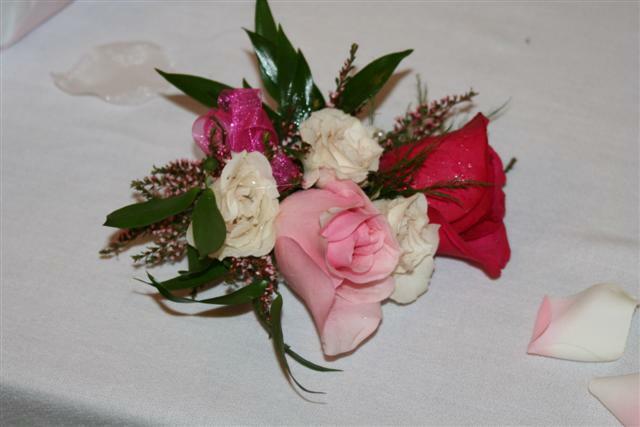 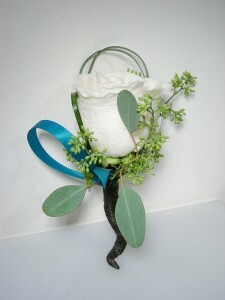 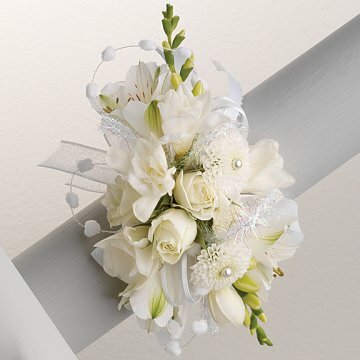 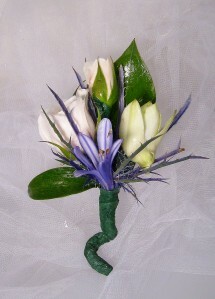 We make sure your custom corsages and boutonnieres are just as stunning as you are. 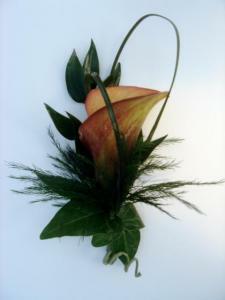 Call today to speak with a designer or visit us in our shop.